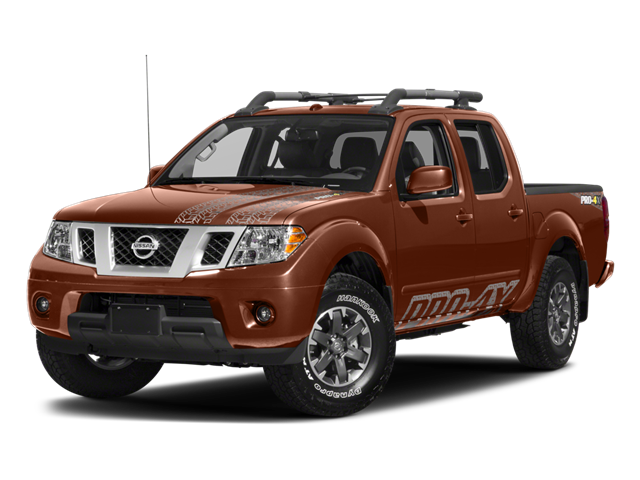 2018 Nissan Frontier PRO Red ABS brakes, Alloy wheels, Compass, Electronic Stability Control, Front dual zone A/C, Heated Front Bucket Seats, Heated front seats, Illuminated entry, Low tire pressure warning, Navigation System, Remote keyless entry, Traction control. Odometer is 3343 miles below market average! CARFAX One-Owner. Hello, I would like more information about the 2018 Nissan Frontier, stock# P5932. Hello, I would like to see more pictures of the 2018 Nissan Frontier, stock# P5932.